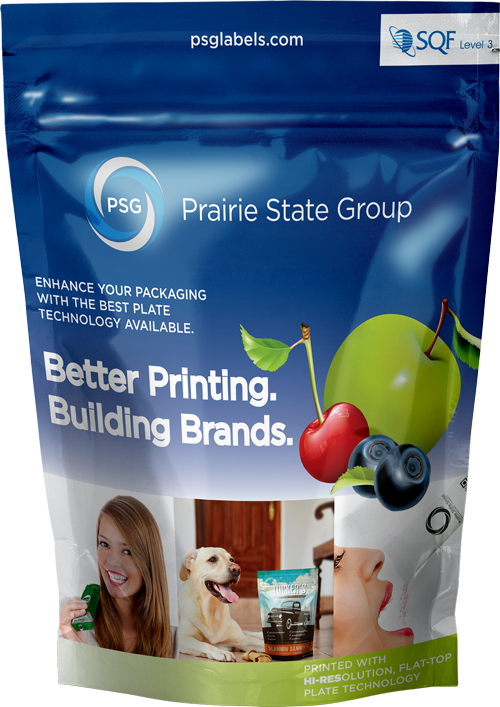 Enhance your brand with our high-def flexo printing plates. 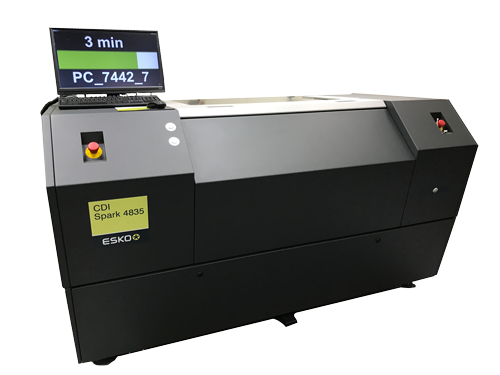 Gravure quality with flexo printing is now possible, thanks to PSG’s acquisition of high-definition plate technology. What’s that mean for your brand? We’d love to show how great HD flexo printing looks. If you want a sample, please fill out the form on our contact page.